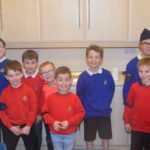 THE BOYS’ Brigade (BB) is celebrating 100 years of working with juniors. 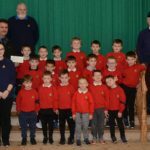 There are various events across the country and Campbeltown’s division is seeking local recollections of Life Boys or the Junior Section. The BB has a long history in Campbeltown. Evangelist Dwight L Moody, who stayed with Mull of Kintyre friends in 1884, did a substantial amount of work in setting up the BB. After five years of development, Campbeltown had more companies than any other town or city apart from Glasgow, Edinburgh and Ayr. 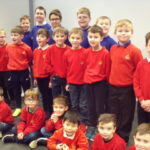 Up until 1917 the BB only catered for boys aged 12 and over, but in September of that year the Boy Reserves was set up for boys aged nine to 12. The object of the Boy Reserves was ‘the advancement of Christ’s kingdom among boys and the training of suitable recruits for the BB’. 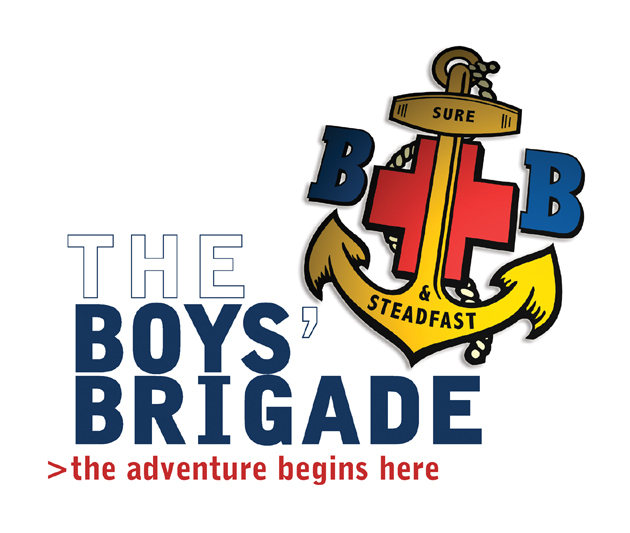 In 1926 Boy Reserves merged with the BB’s Life Brigade and became known as the Life Boys. With this amalgamation membership increased to more than 30,000 boys in the early 1930s and then to more than 70,000 in the 1950s. In 1966 the Life Boys became a full part of the BB as the Junior Section, a name which was intended to be temporary, until such time as a better one could be thought of, but it still holds today, although now many often refer to the boys and girls of the age group simply as Juniors. Alister Nimmo, captain of the 1st Campbeltown company, would like anyone with any stories, photographs or memorabilia to contact him so he can compile data on the 1st and 2nd Campbeltown companies. He can be contacted via email on alnimmo@hotmail.com or phone 01586 820099.